As of last week, Andrew Gadsby (or Andrew the coach for some of you!) joins Chris Claydon and David Booth in having achieved the extremely prestigious Second Dan black belt. We would all like to place on record our congratulations for Andrew, and our ongoing gratitude for his coaching. 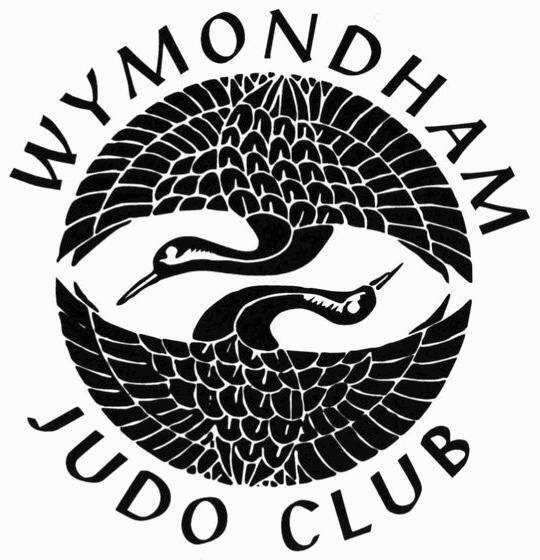 Dave Horton-Jones, 7th Dan, presented 29 members of Wymondham Judo Club with certificates and belts following a very successful grading, before leading the second class and groundwork class on the 18th May. We look forward to our next grading later in the year, and congratulate all of those who successfully achieved their next grade. Below are a list of upcoming events and competitions – some of these will be promoted in-club, but if you would like further details on any mentioned then please either speak to a coach, or get in touch. If you are not sure whether a competition will be suitable for you or your child, then again please do not hesitate to ask. For those who wish to learn the ground-fighting kata of Katame no Kata, this course can serve as either an introduction or as an examination. If you wish to obtain a Katame no Kata certificate, then you must have completed additional training prior to attending to meet the minimum training requirement. Please speak to a coach regarding the suitability of this event for you, and please note that places are limited. This training session is suitable for all players who want to expand their judo horizons, and to train with partners of all abilities, from red belts to high-level competitors. We have had players attend previously who have very much enjoyed the day. There is no need to book – you can pay on the day. For those competitors who are perhaps not as far into their judo career, but have a fair amount of competitive experience under their belt, this tournament will be a very good test. In previous years the Littleport events have been hotly contested, and so it is vital that you speak to a coach prior to booking this event. For those looking for a high-end competition, or to score points towards their dan grade, this competition is ideal. However, it is unsuitable for most competitors without significant contest experience. Please speak to a coach if you are considering attending. There is also a Masters (30+) category available for Men. There is also a dan grading immediately following this event, priced at £15 – or £30 for both the competition and the grading). Our latest beginners course for junior beginners starts on Monday 1st June 2015 – 6.30-7.30pm. First session is free, then it’s £3 per session after that. Once the 6 weeks is up you can train at any of our classes on Mondays, Wednesdays or Fridays. The course is open to ages 6-15 years. 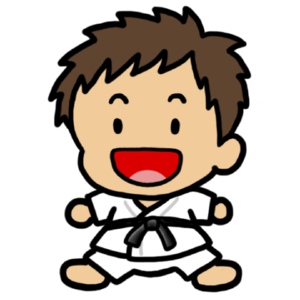 – because you’ll get a free judo suit, a free licence for a year, four free gradings and 6 free classes with us. It’s a national scheme to get 11-25 year olds into judo, and will save you well over £100!! If you’re interested in any of these, just let us know. I hope that you have all had an excellent Christmas and a fun New Year so far. Please, Please could you use all your electronic contacts to get this course out, sorry the timescale is so tight. It is essential that Welfare Officers for clubs attend, preferably with the club coach. Lots of British Schools qualifiers coming up, events that follow the same guidelines as the highly successful National event, so no National medallists, Squad players etc. Couple of events for our younger players too. Thank you for helping us have yet another great year – British Schools, BJC(MAC) Nationals, BJA Nationals, National Squad players, BJA Area Champions, BJC(MAC) Regional Champions, New beginners, New coaches, and much much more…!! !